Employers are free to implement their own workplace policies as they so wish because it is generally within their power to decide the rules which apply in their own organisation. It is not uncommon for employers to implement a dress policy which governs the way employees should be dressed when present at work. There can be various reasons why a dress policy may be needed, sometimes it is to maintain the company’s image and reputation, other times there may be health and safety reasons behind such policy. If an employer has a dress policy or is in the process of implementing one, he should communicate it across to all staff so they understand what level of standard is expected of them. In all circumstances a dress code should be reasonable and relate to the job. Sometimes certain clothing which employees wear may relate to their religion and employers should be careful when creating a policy which conflicts with religious requirements, as it may be seen as indirect religious discrimination. However, there may be times when a policy can be justified if there is a strong business or health and safety reason behind the policy. For example, it may be reasonable for a dress code to prevent employees from wearing long, loose clothing required in certain religions if they work near machinery or small children, otherwise they may place their safety, and the safety of others, at risk. As a comparison, if an employer bans his employees from wearing any type of headwear, it may disadvantage his workers who wear turbans for religious reasons, resulting in indirect discrimination against them. Employers should always have a reason behind banning such items which may relate to religion to ensure that they are not indirectly discriminating against a group of employees. Sometimes a line can be drawn in relation to whether a piece of clothing is a requirement of a religion, as opposed to whether it is simply the employee’s choice to manifest their religious beliefs by wearing certain pieces of clothing. 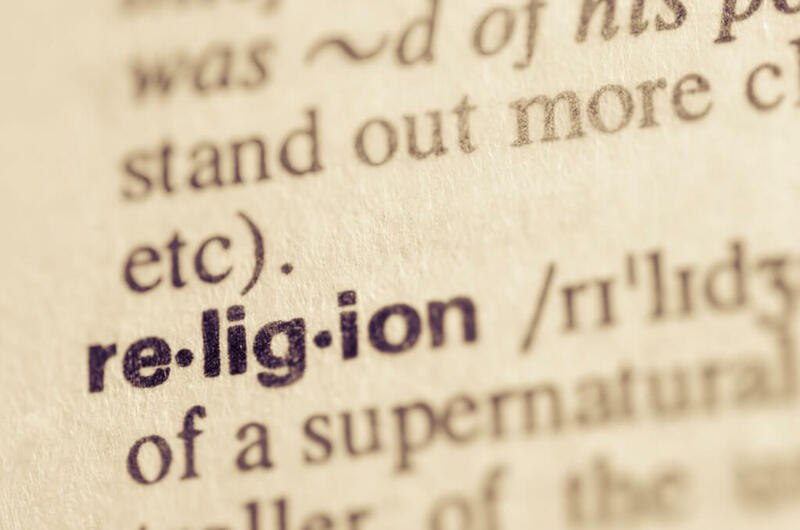 Some cases may involve third party pressure on the employer when a client objects to an employee displaying their religion or belief on their premises. The ECJ is set to look at two cases later this year based on similar circumstances and will consider whether an instruction to a female Muslim employee not to wear a head scarf from a third party can amount to a genuine occupational requirement of the job. Best employment practice suggests that a good dress policy allows flexibility for employees to subtly demonstrate their faith, while complying with other health and safety requirements and without conflicting the corporate image a company wants to portray in front of their clients and customers.